Designed for Success - Engineered for Fun! © Copyright North Shore Day Camp. All rights reserved. 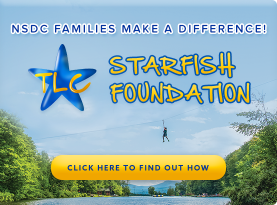 We would love to share the magic of North Shore Day Camp with your family. Please reach out to us.